Sheila Madrigal ordered photo books from five different services. 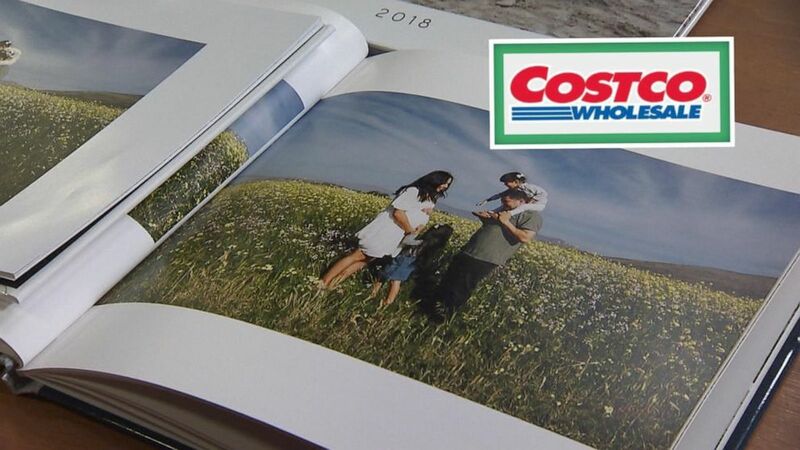 Sheila Madrigal ordered a photo book from Costco. 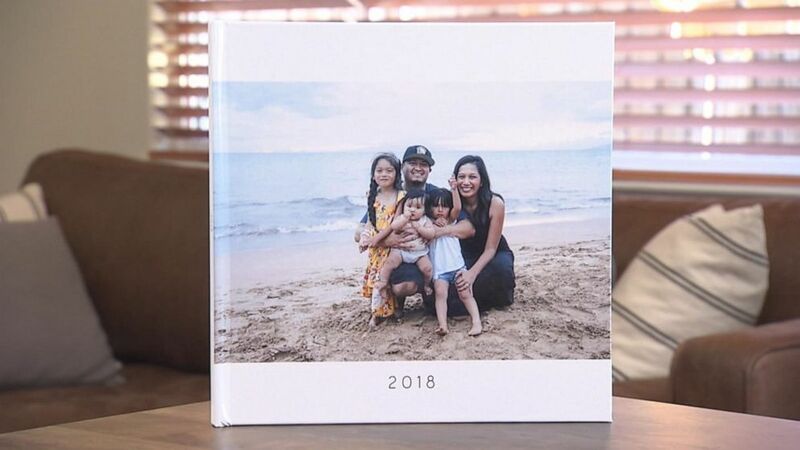 Sheila Madrigal ordered a photo book from Shutterfly. Sheila Madrigal from Morgan Hill, California, Sheila Madrigal ordered a photo book from Mixbook. 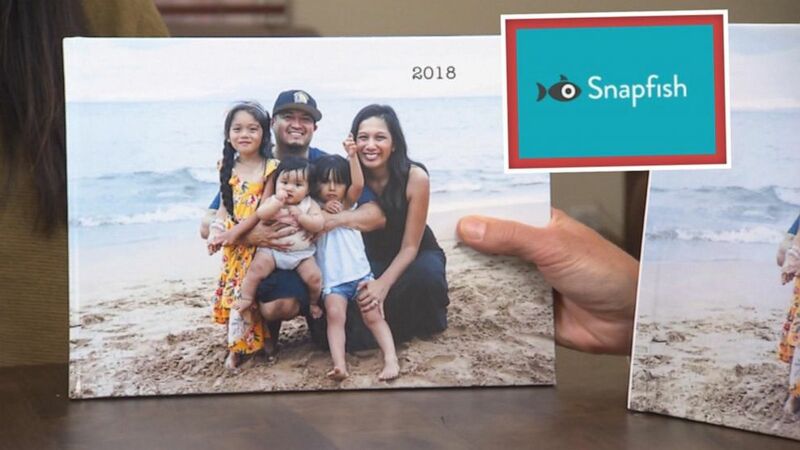 Sheila Madrigal ordered a photo book from Snapfish. Sheila Madrigal ordered a photo book from Amazon. 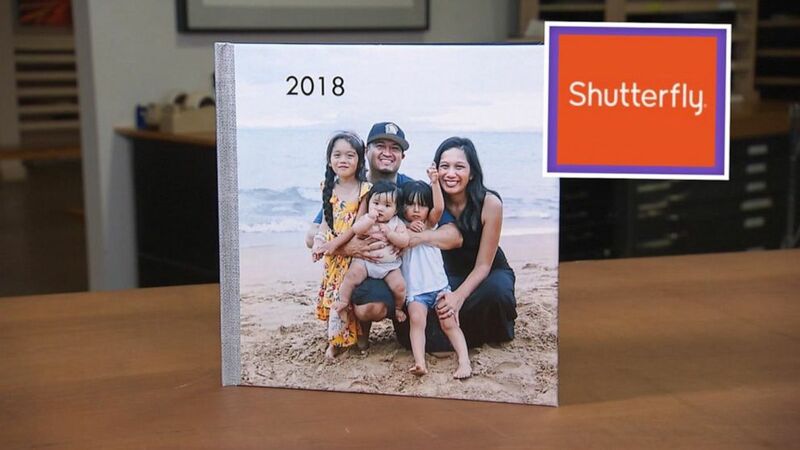 Our mom Sheila also liked Shutterfly the best, and resolved to make a memory book every year from now on.